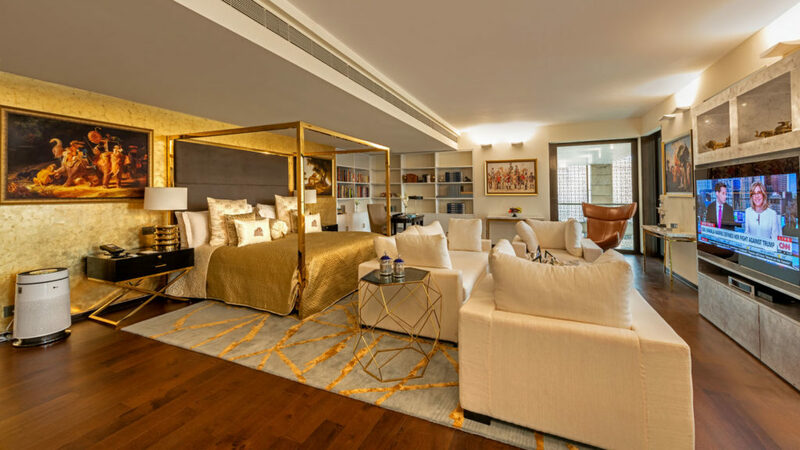 In our ongoing series, Exquisite Spaces, EE has zeroed down on a splendid suite, one that makes you feel nothing less than royal. The Sultan Suite at The Lodhi, New Delhi, a member of The Leading Hotels of the World, blows you away. 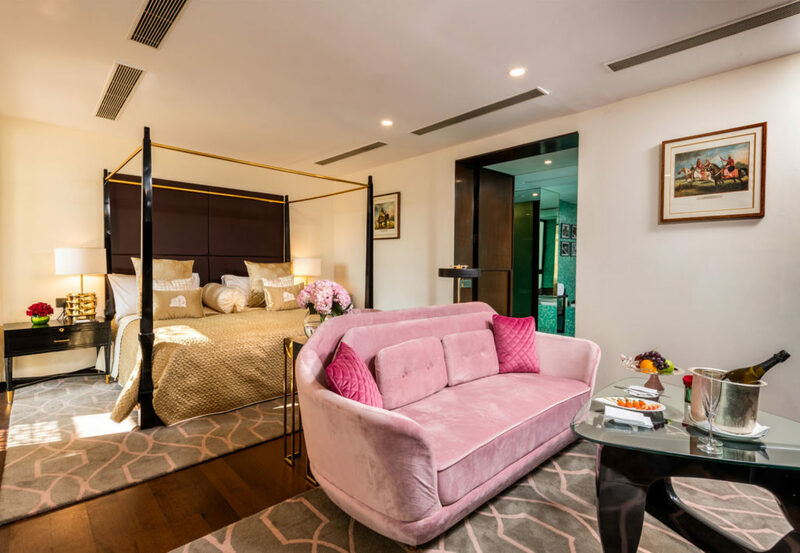 The latest addition to their grand suites, this 4,400 square feet space comprises two floors connected by a private elevator. Magnificent gold leafed walls in the living room with natural light from floor-to-ceiling windows exhilarate and the six-seater dining table, a grand Upright Piano, state-of-the-art 86-inch TV and Bang & Olufsen 1400 watt speakers with acoustic lens technology for entertainment in exceptional style are an exciting addition. 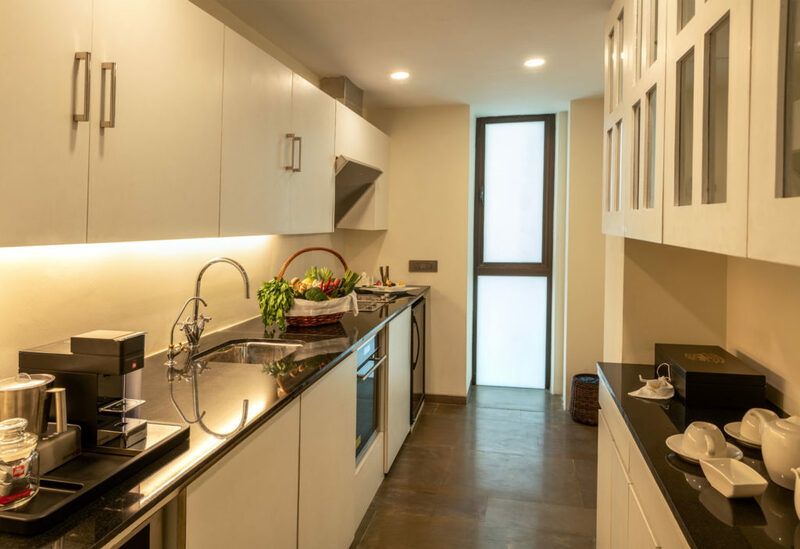 The hotel’s Master Chefs can even create exquisite culinary fare in the suite’s fully-equipped kitchen. 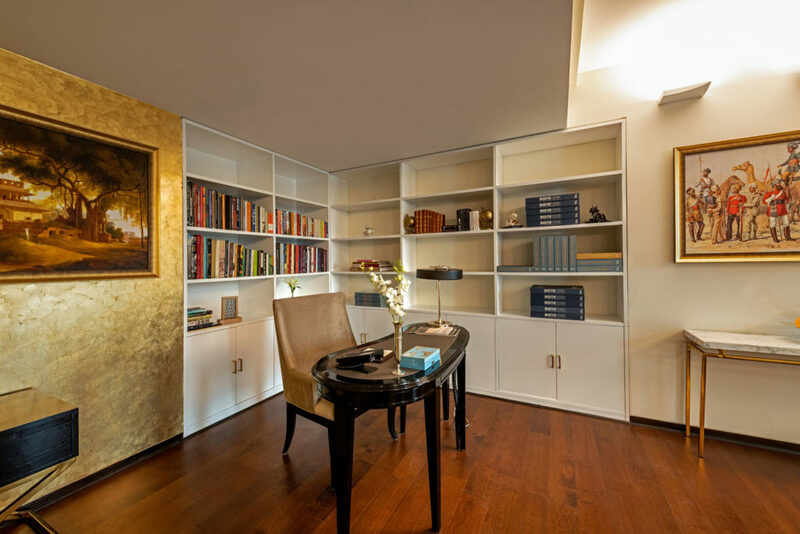 The suite encompasses two expansive bedrooms and the master bedroom has a private library, a much needed sanctuary for book lovers. 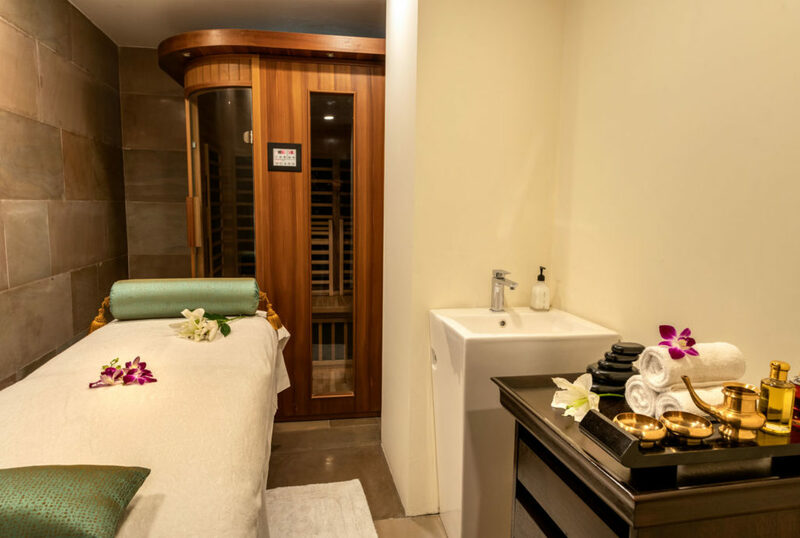 Guests can stay in great shape with the suite’s fitness area, indulge in a massage and luxuriate in their very own sauna and spa room. 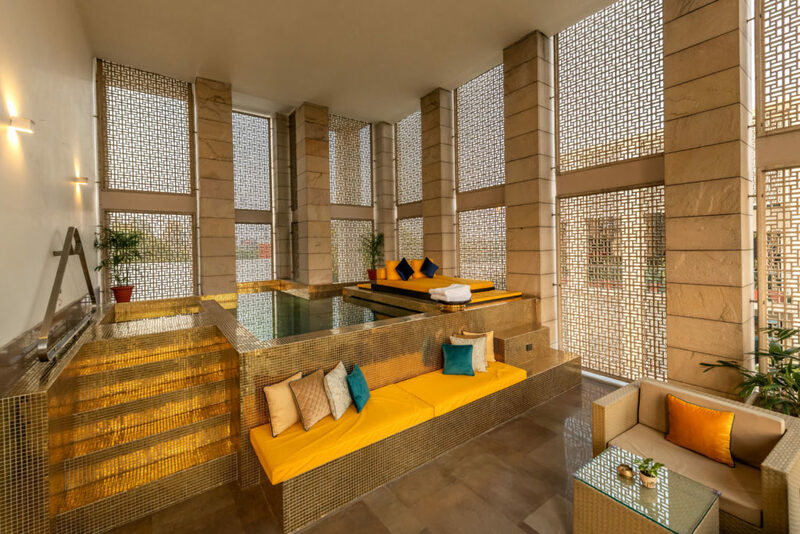 The Lodhi’s signature plunge pool and balcony present panoramic views, along with a decorative fire place, spacious walk-in closet and cigar humidor completing the experience. An urban oasis centrally located in New Delhi, The Lodhi is spread across nearly seven acres on Lodi Road near the Lodi Gardens, extensive parkland with historic tombs dating back to the 15th century. A member of The LeadingHotels of The World, the hotel offers 48 rooms and suites imbued with a contemporary flair. Ranging from 1,350 square feet to 4,500 square feet, the room and suite accommodations are amongst the largest in the city and most ofthem have their own private plunge pool and expansive balconies with panoramic views. The hotel’s dining scene is considered one of the best in the city offering guests eclectic options ranging from local specialties to international delicacies, which includes the renowned ‘Indian Accent’. These restaurants and lounges are a popular social epicenter for residents and guests alike. 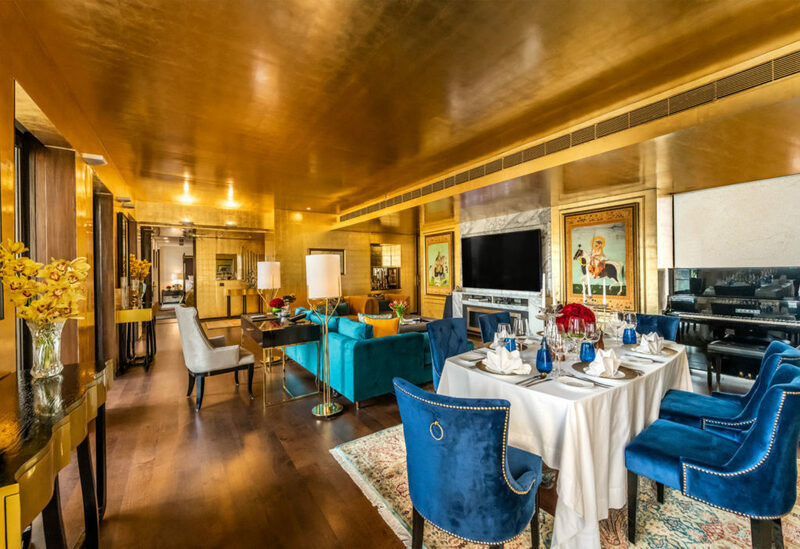 The hotel’s dedicated Les Clefs D’Or Concierges can also create tailored excursions and experiences in and around Delhi. 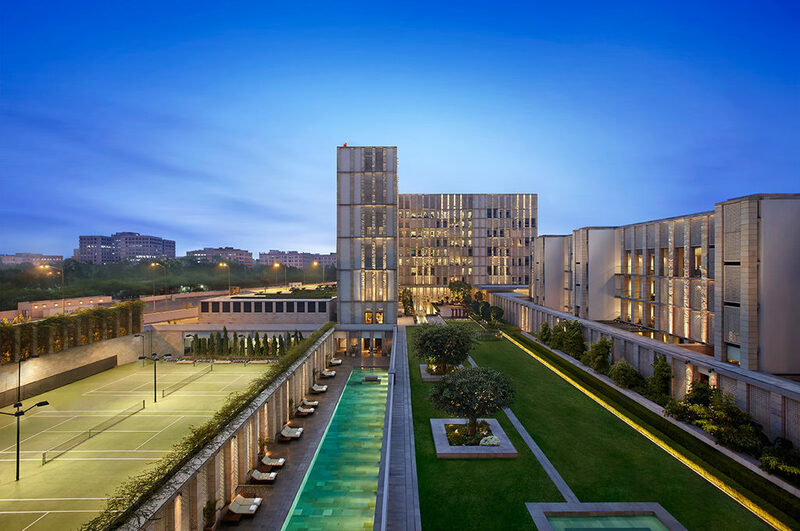 The Lodhi is the intuitive expression of a contemporary yet stylishly confident India, and is about personal journeys and discovery for guests. These journeys are created by exquisite bespoke experiences of culture, cuisine, wellness, architecture, lifestyle and personalized service.